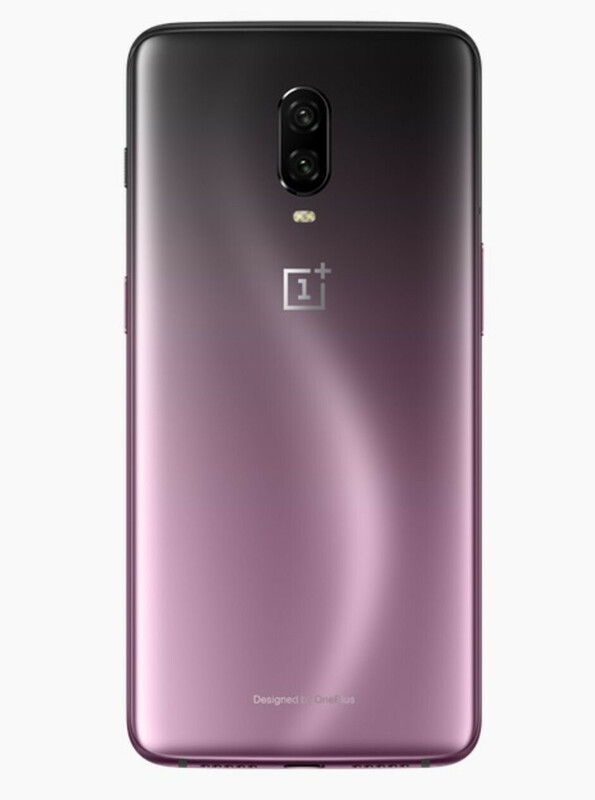 We’ve been hearing about a secretive purple version of the fresh OnePlus 6T for a couple of days now, with both rumors and press renders popping up for days. First up, the secretive Thunder Purple version of the device appeared on OnePlus’ own site as well as on Amazon, and then we got hold of a saucy leak telling us this version of the device might come in with 8GB of RAM/ 128GB of native storage and cost around €559 in Europe. 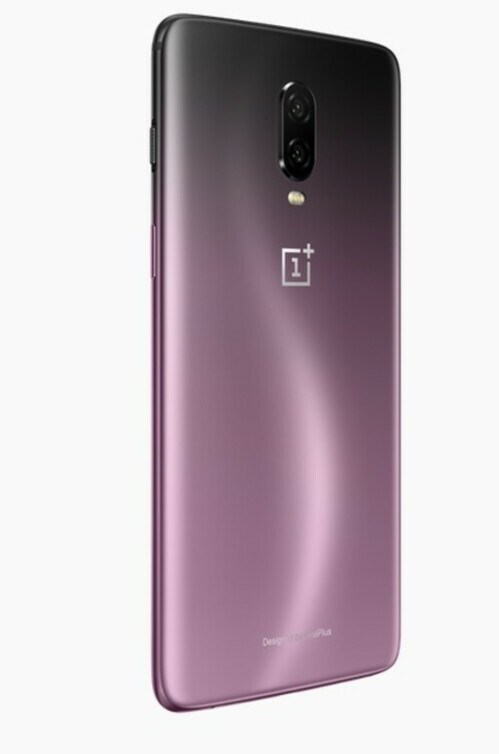 First of all, its important to say that the Thunder Purple version of the OnePlus 6T is not as vibrantly purple as we might have been led to believe – on the contrary, it sports a desaturated dark pink gradient that gradually blends with black paintjob at the top. Overall, the Thunder Purple looks very classy, subtle, and most importantly, interesting. 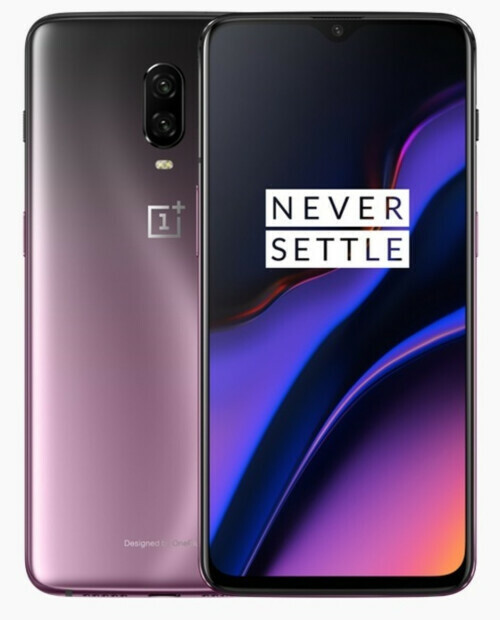 Sure, OnePlus might be borrowing ideas from other phone vendors which have recently capitalized on the colorful two-tone paintjob, but we are all-in for more vibrant and intriguing devices. 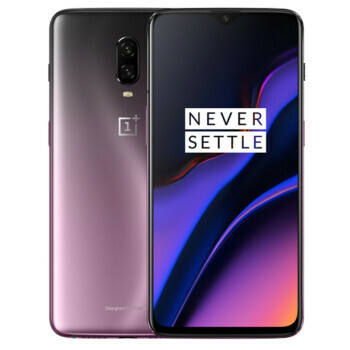 Yet, until OnePlus sheds some official info on the Thunder Purple version of the OnePlus 6T, don’t keep your hopes up for it being available in a T-Mobile store near you – for all we know, it could remain a China-exclusive and never make it to any Western market. We hope it does, though, as this color scheme looks like the bee’s knees. 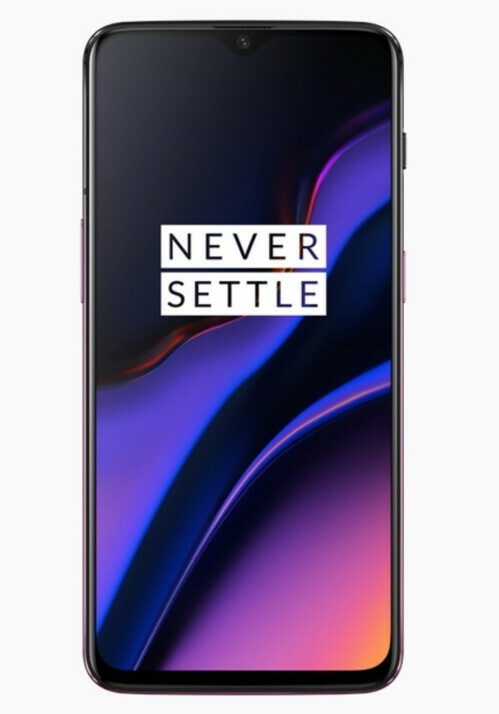 We’ve reached to OnePlus regarding the availability of the device and will update this post should they disclose anything.